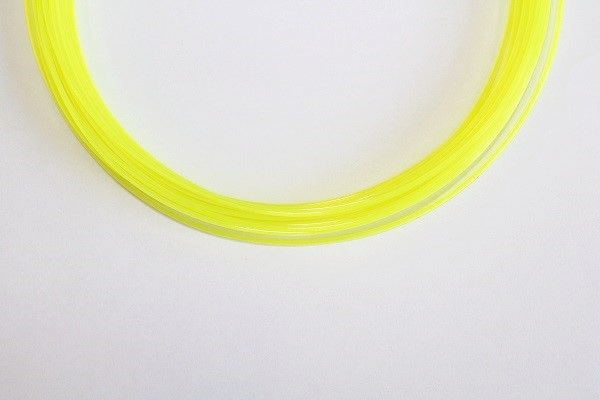 Fluorescent Yellow Premium PLA! 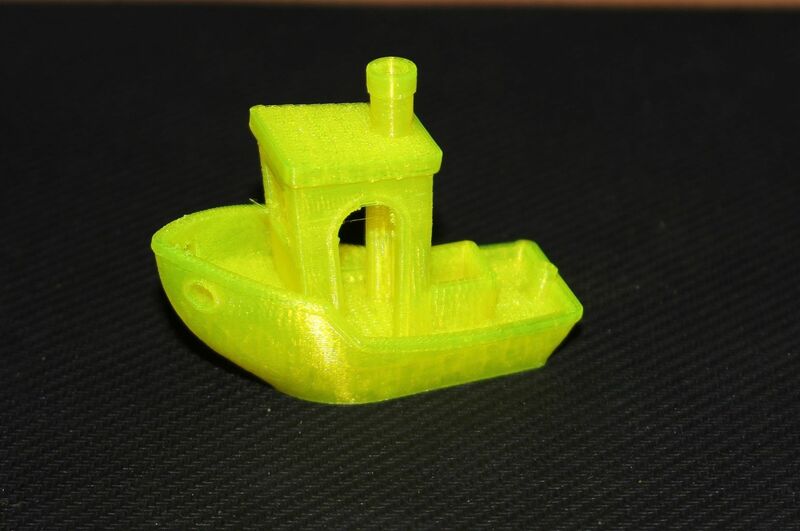 Low warp, easy to print. Please note the colour is not opaque but translucent. 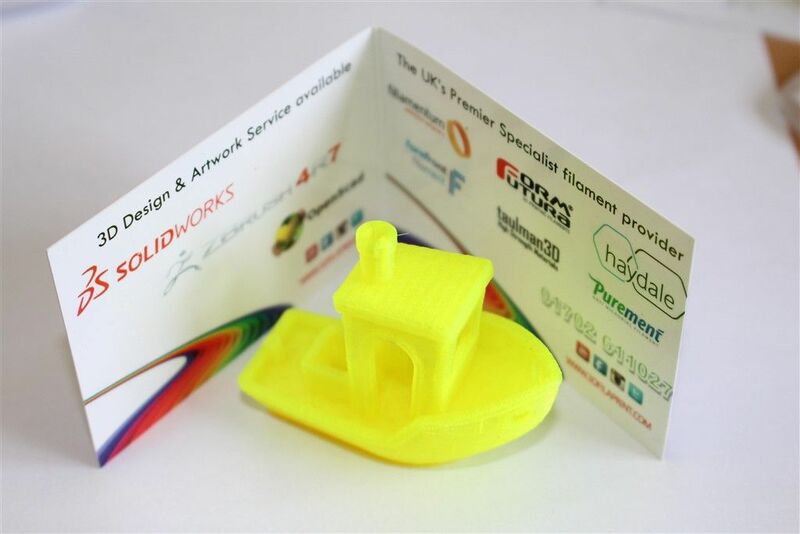 Fantastic layer bonding, low temperature printing, (see 3D Benchy print sample in photo) no heated platform neccessary, lays down beautifully on most 3D printing surfaces.